Jazmine Sullivan, Sampha, Arca, and more appear on Frank Ocean’s new album. After a two week hiatus from his Apple Music livestream, Frank Ocean returned on Thursday night, building a structure as songs from his new album played in the background on loop. Frank Ocean's Endless visual album soon became available to stream on Apple Music in all its high bitrate glory. The full credits for Endless have now become available on Apple Music. Jazmine Sullivan is a featured vocalist on four songs; Sampha is featured on "Alabama." 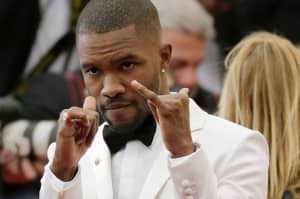 The London Contemporary Orchestra, Om'Mas Keith, and James Blake are all featured on Frank Ocean's cover of The Isley Brothers' "At Your Best (You Are Love). 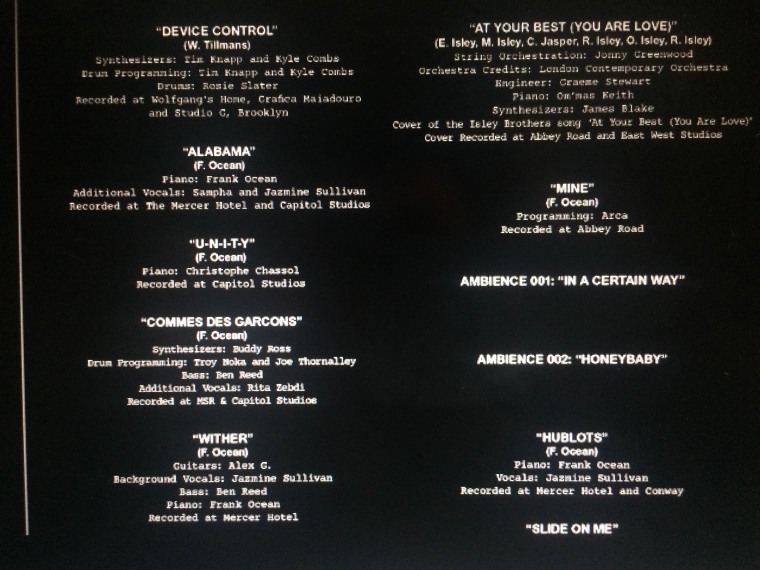 Arca has a programming credit on "Mine." 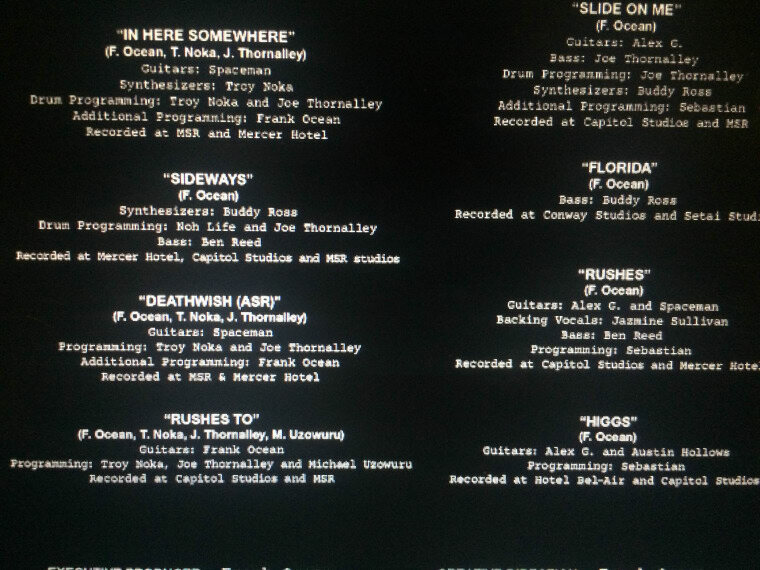 Frank Ocean himself also has piano and guitar credits on the album. Find the full Endless album credits below.